Foreign governments buy Facebook ads to influence voters. When your favorite celebrity tweets about a product, it’s probably an ad. Many websites will give you more coverage if you buy their ads. We don’t trust the media, in part, because we don’t know what’s editorial and what’s advertorial. All these problems come down to ads. It wasn’t supposed to be this way.The original architects of the World Wide Web thought that micropayments—payments less than a dollar—would be how the web was monetized. You’re probably familiar with the “404 error,” when a page is not found on the Internet. The “402 error” was the error you’d get when a payment was required. 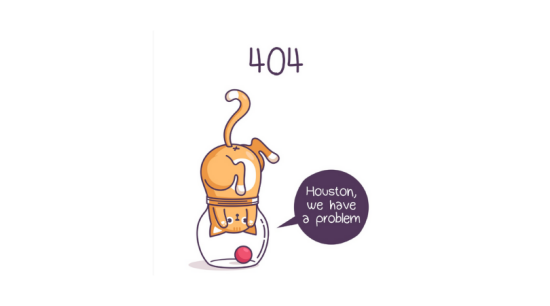 The 402 predated the 404.Have you ever seen a 402 error? No, because we didn’t get micropayments. We got ads. Plenty of micropayment systems have been tried and failed, because of what bitcoin pioneer Nick Szabo calls “mental transaction costs.” If it costs 25 cents to continue reading a New York Times article, you have to mentally compare it to other articles, other websites, what you could buy with…forget it, I’ll just check BuzzFeed instead. The more we have to think about paying for something, the less likely we are to pay for it. That’s why Amazon invented 1-Click. Doesn’t get any lower-friction than that. Until Bezos invents the 1-Thought, which is an Internet-connected hat that will buy cheesecake as soon as you desire it. Today, subscriptions work better than micropayments, because they eliminate that mental friction. One price: all you can eat. New York Times: all you can read. HBO: all you can watch. But blockchain can make micropayments work, by making them invisible. I will explain this simply, using fairy tales. Take the Massachusetts Turnpike. This is the main highway leading in and out of Boston, and it’s a toll road. 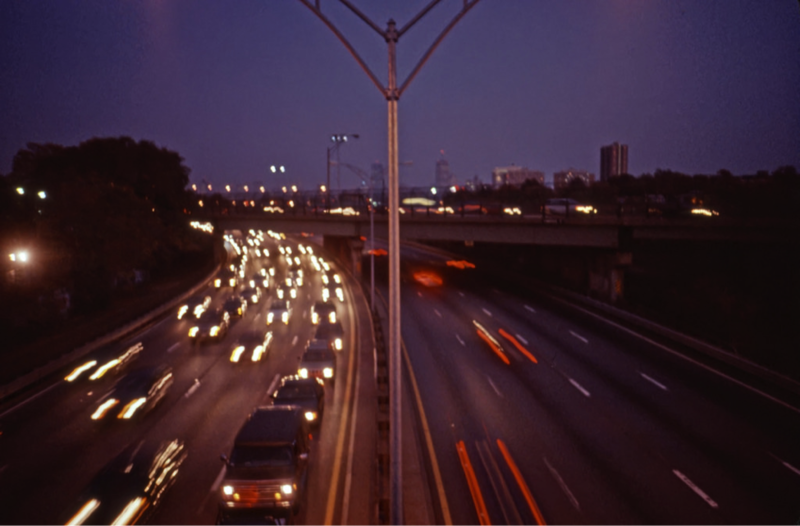 Back in the day, you had toll booths, which snarled up traffic and made everyone resentful. You’re already commuting in rush hour traffic, and now you’ve got to pay to use the road. The toll booth collectors had the worst job in the world, dealing with grumpy commuters every day, so they got grumpy as well. 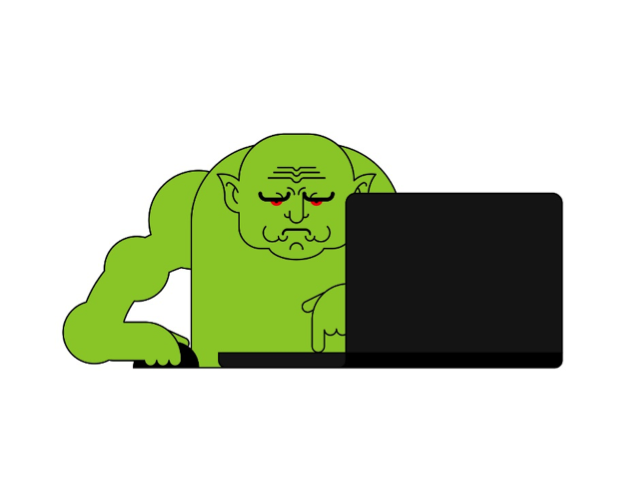 In fairy tales, you know the troll who guards the bridge and says, “THREE GOLD COINS.” Why is he always grumpy? Because he has to deal with all the commuters! 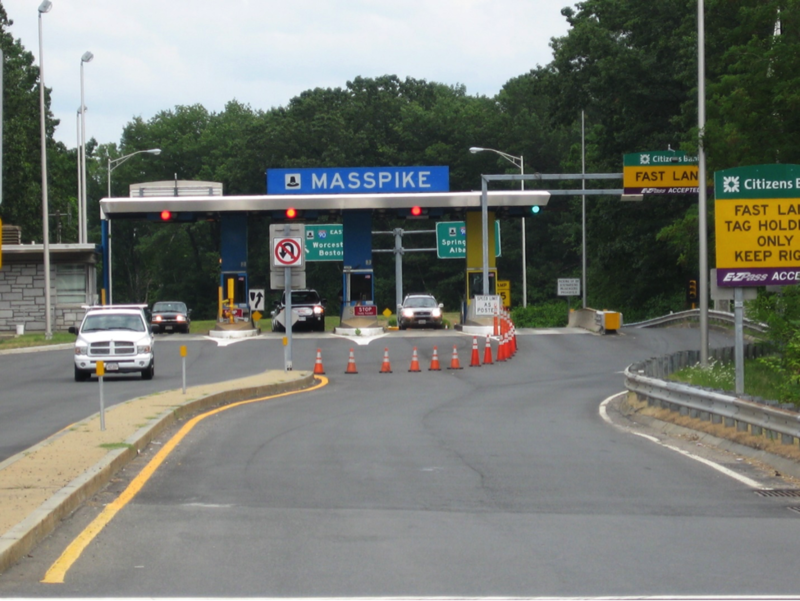 Then a few years ago, they tore down the toll booths. Gone. Now you have this little device in your car—a transponder—that automatically charges your account. I’m not talking about an automated toll booth. There is no booth. It’s as if they removed the troll, and replaced him with a robot with a radar. You don’t even know that it’s happening. You’ve got this online account that you load up with 50 bucks, and it just draws down against that account. Zero friction. It’s invisible. It’s incredible. That is brilliant engineering. And that is what blockchain-based micropayments can look like. Let’s imagine a project called ContentChain, that lets you buy a token called ContentCoin. You load up your ContentCoin account with $50, and as you browse the Web, it seamlessly pulls ContentCoin from the sites you visit most, paying it back to the publisher. This is similar to the Basic Attention Token, with one critical difference: the BAT still relies on ads. Advertising is a failed business model. To make these ideas work, we need an open-source blockchain that’s easy for publishers to use, and easy for users to install as a browser extension. Most importantly, we’ve got to have great content. This is how Netflix, Amazon, and HBO have built great networks without advertising: by producing content that people are willing to buy. That’s what we’re working on every week: great content that you’ll be willing to buy. Fortunately, our investor newsletter is still free: sign up here.